Where our deep belief in the potential of each child is what inspires us to provide our explorers with the quality education they deserve! Infants thrive on using their senses to explore. Our program and classroom environment invites our infant explorers to use their senses to understand the world. Our infants will have the chance to explore cause and effect relationships as they play with their squeak toys, push-pull toys, peek-a-boo, etc. Our infants are working on building secure attachments with adults and each other as they engage in play, songs, and story telling. Our curriculum incorporates a balance of fiction and non-fiction texts to help our explorers learn about our world through literacy while building content level vocabulary. Fictional texts foster creativity and encourage our students to build loving relationships with characters. Our explorers use open ended materials to represent their thoughts and promote their creativity. Problem solving and building positive relationships with each other are also a critical focus in these classrooms. Explorers are utilizing the materials available to deepen their understanding of the world. 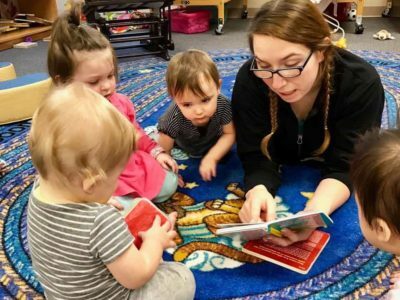 They are engaging in more complex and repetitive play scenarios, rhyme telling, story telling, finger plays, and songs. Explorers will engage in active, hands on learning experiences to ensure that literacy, math, and science activities are meaningful and provide them with the opportunity to master the content. These active learning experiences will delve into a variety of topics, such as: letter recognition, pre-writing and writing activities, phonics, geometry, counting, comparing values, identifying numbers, number correspondence, predicting, experimenting, drawing conclusions, and character development etc. “My daughter just finished out her first week at Early Explorers Academy. We absolutely love it! 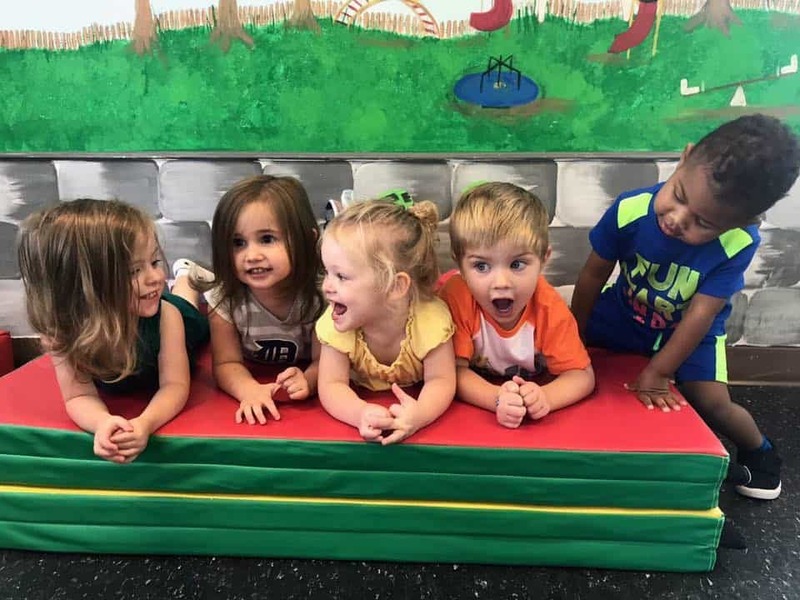 My daughter is very quirky and has also gone through a lot of changes over the past 4 months, so starting a new daycare was very scary for her. Eman and the teachers are all so good with her and totally willing to work with both me and my daughter allowing for a seamless transition to a new preschool. I have no doubt that I have her in a great learning center and trust that she’s in good hands when I’m at work. 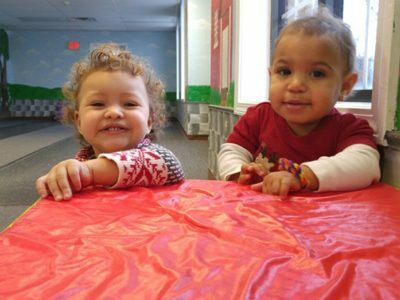 I emphatically recommend Early Explorers to anyone looking for a preschool (or daycare). It’s the most affordable in the area as well which is awesome. “My family and I cannot even begin to express our love for Early Explorers Academy! Eman and her staff go above and beyond to make sure our daughter is doing well and thriving in the infant room. Additionally, Eman is so very accommodating of our schedules; we cannot thank her enough! 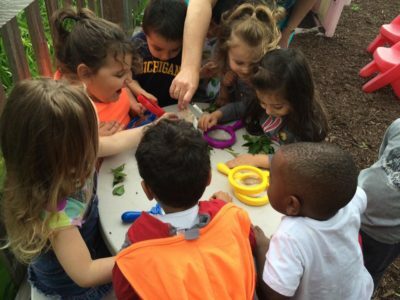 EEA is more than a daycare – it’s a school, where all of the teachers are invested in educating children by developing a STEM-based curriculum, with a variety of enrichments, no matter what age. We are beyond thankful and grateful to have the opportunity to send our girl here. You will not be disappointed when you choose to send your child(ren) here”.